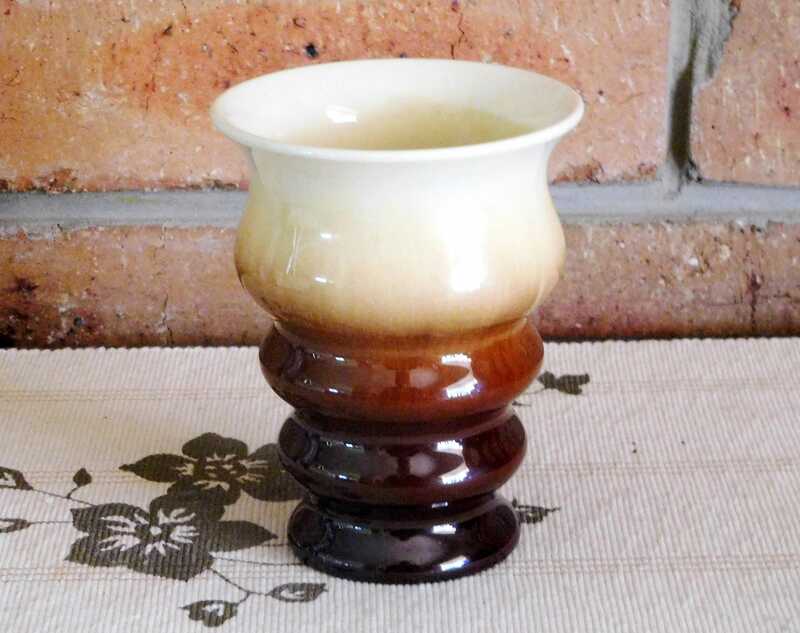 Bakewells Newtone of Sydney 1930s Art Deco era ribbed drip glaze pottery vase, highly collectable and a fabulous gift idea for Christmas or any occasion. 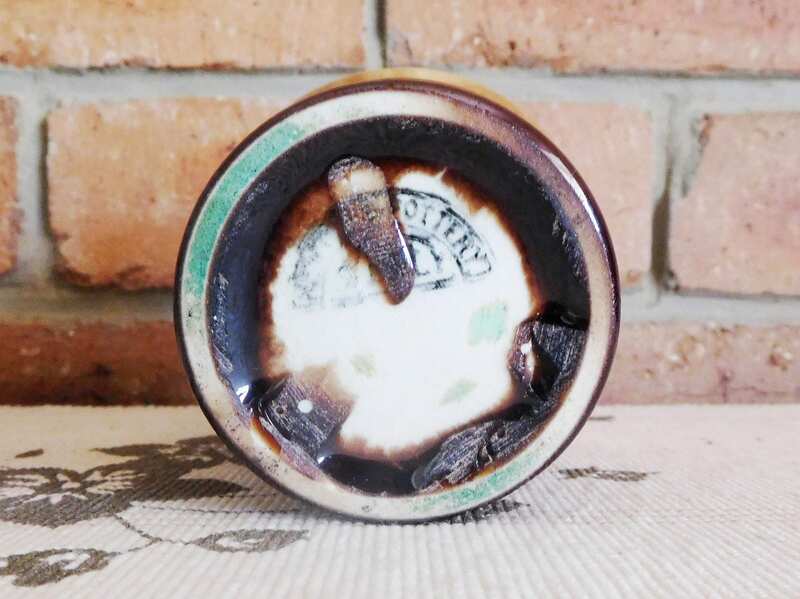 Measuring 12.5cm tall and 9.5cm across the top, the vase is in excellent condition, however there is a tiny, 0.5mm nick to one spot of the glaze at the bottom (not photographed) and very obvious glazing faults on the base (photographed). This in no way affects the overall look of this very pretty piece. It is wonderfully tactile!